Anyone considering a home purchase, refinance their existing mortgage, or an early payoff of their mortgage should estimate the mortgage payment first. An online mortgage calculator is the first and easiest place to start. 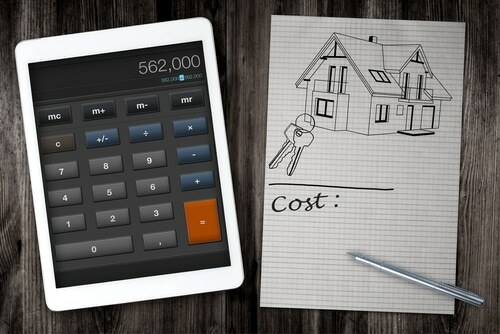 There is plenty of math that goes into these calculators, so to estimate a mortgage payment efficiently, a buyer or homeowner should use one of the free tools available to them. A calculator can help a potential buyer or owner compare all loan options, including associated costs, so that they can make smart financial decisions. What Does a Mortgage Estimator Tell Someone? A person’s income, credit history, the cost of the home, the size of their down payment, and their employment history play a massive role in determining how much a person can afford. However, before they go to their local bank and get pre-approved, Bankrate.com recommends using a tool to estimate mortgage payments. This gives them an idea if their monthly mortgage fits within their budget and how realistic it is for them to pay that per month. For homeowners considering a refinance, a mortgage payment estimator could help them compare their options with multiple lenders. It may also assist the owner in determining if the cost of refinancing (and the hassles) are worth the savings per month. If the new interest rate only yields $100 or less per month, a homeowner may decide to forgo refinancing until better rates are available. Without a calculator to estimate their mortgage payment (and potential savings), they would not be able to compare the benefits and consequences of their possible decisions. 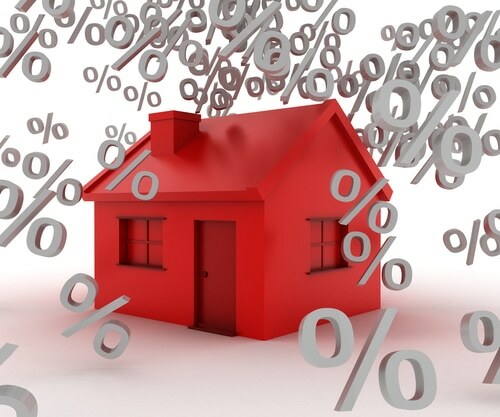 Adjustable rate mortgages come with a lower interest rate, but interest rates fluctuate. Per the Consumer Financial Protection Bureau, these rates may stay the same for years, but when the introductory period is over, the interest rate can change, and a person’s payment is likely to go up. 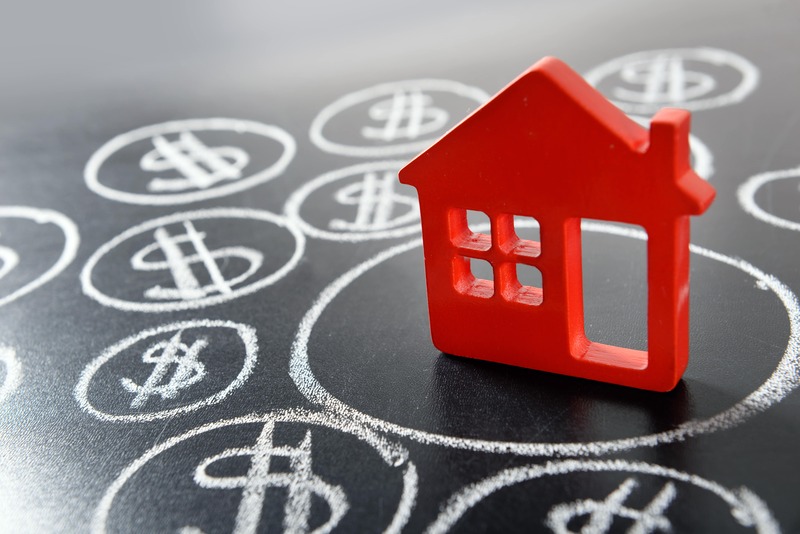 Therefore, a buyer can receive their estimated mortgage payment for a fixed rate as well as the adjustable rate (ARM) to see which makes more financial sense long-term. Online estimator tools are very basic, but they do give a buyer an idea of how much they will pay per month in their new home. This payment may not include homeowner’s insurance or property tax that is removed and stored in escrow. Some tools are more advanced and can estimate those costs for the buyer. Naturally, the best estimate is one that comes from the lender, known as the Good Faith Estimate. However, to get a general idea of how much they may pay per month, the buyer can use an online tool to calculate interest, fees, insurance, and more into their payment. Then, they can decide if that amount works for their budget. What Types of Mortgage Estimators are There? There are several free tools online. Some will calculate the monthly payment for the buyer, and show them how much interest they will pay on that loan over time. Others may compare the total costs of renting versus buying. This can help them weigh the costs of homeownership, as well as the expenses associated with renting. There are also calculators that compare different mortgage terms, such as a fixed-rate 15-year loan versus a 30-year fixed rate loan. If a homeowner wants to make extra payments, they may use a calculator that estimates how quickly they will pay off their loan, and how much they will save in interest by doing so. Also, there are points calculators. These tell a homeowner if it makes sense to lower their interest rate for the point penalty they are likely to face. Checking your rates with online tools are simply a useful tool—they are not quotes or pre-approvals. Those that want to purchase or refinance must still have that information verified by a professional lender, mortgage broker, or real estate finance expert. Mortgage estimators, however, are useful for those that need to budget their future home or see what buying power they have in today’s real estate market.